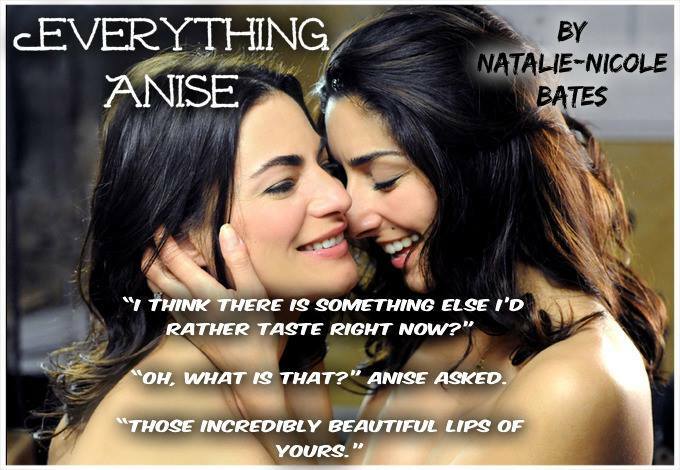 Everything Anise by Natalie-Nicole Bates is now available for purchase! 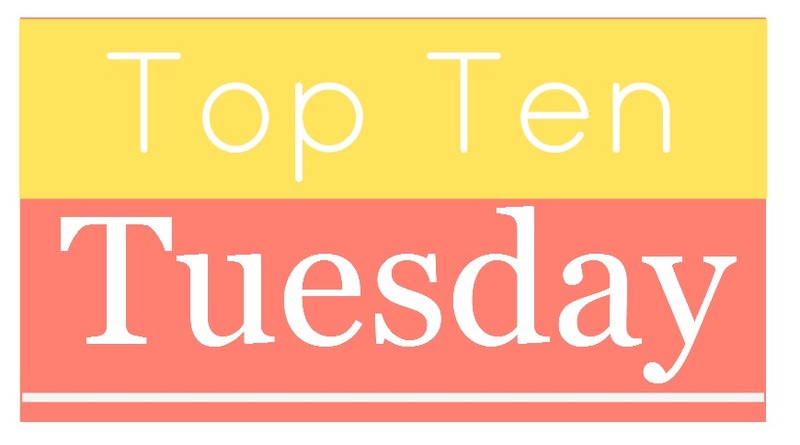 It’s a relatively short (51 page) F/F read. See below for details and buy links. What is the measure of a good read? In my opinion, a book that sticks with you after you’ve finished it. 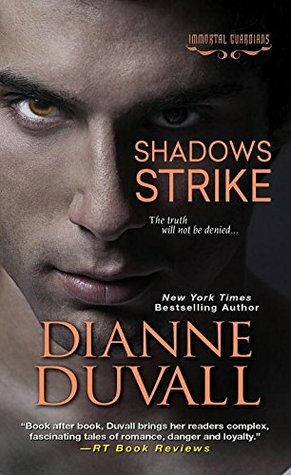 This morning I finished reading Shadows Strike (Immortal Guardians #6) by Dianne Duvall. 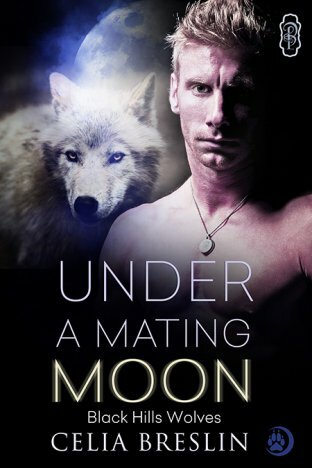 The Immortal Guardian series is one of my absolute favorite PNR series. I always look forward to the next release (how soon is the next book coming out???). Shadows Strike is Ethan and Heather’s story. I have to say that I completely enjoyed it. And, even though I finished the book, this afternoon I found myself thinking about the Immortal Guardians and their war against one Other in particular. I just loved how Ethan and Heather came together, and how Seth, David, Zach and the others battle huge numbers of vampires that were attacking military bases in an attempt to trigger World War III.